sonnenFlat – Never pay an electricity bill again! Natural Solar installs quality solar power systems in New South Wales, including Arncliffe, 2205. Our large network of accredited solar technicians provides expert solar installations whilst offering readily available technical back-up. Every solar system we install uses the highest quality products available in the market. We only supply fully accredited tier 1 solar panels, quality inverters, and the latest solar batteries, so you can rest assured that your set-up is built to last. For many people in Arncliffe, their home is their biggest asset, and certain upgrades can improve the property’s market value. An increasingly popular improvement comes in the form of renewable energy. Installing solar panels as part of a solar panel system, for example, is so appealing because it saves money on electricity bills. Research indicates that the general public in Australia actually prefers homes with a solar installation; this covers both renters and homeowners. Make the most of your valuable roof space with the incredibly efficient SunPower E20 Series solar panels. With record module efficiency of 22.1%, they are unmatched in the industry. At Natural Solar, we believe in future proofing. Therefore, solar panels which use as little roof space possible, leave room for installing additional panels when the energy demand is increased by such things as charging electric vehicles. Whether it’s adding a solar battery, such as the German sonnenBatterie, to your existing solar setup, or installing a completely new solar system to your Arncliffe home, Natural Solar’s friendly NSW team will ensure that you are completely satisfied with a solution which will save you money (reduction in mains grid electricity consumption has been 80% in some cases!). The capabilities for each battery are impressive and extend beyond simply savings. They are able to integrate with Amazon Alexa, Google Home and other home automation devices using Z-wave technology. 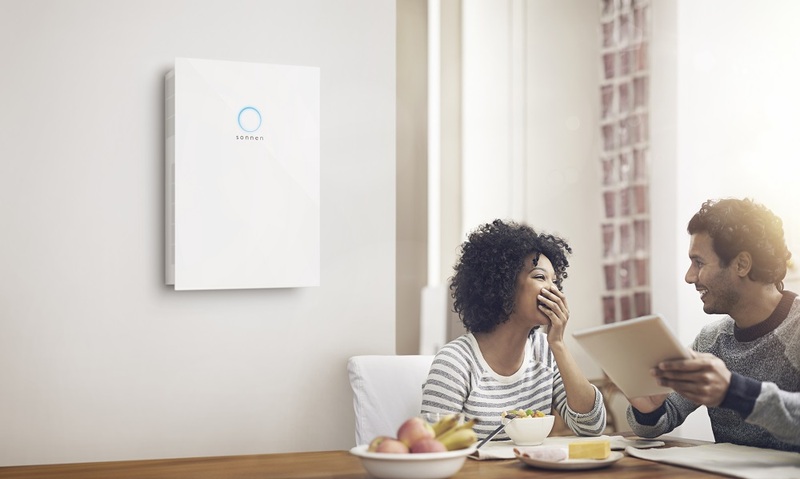 This will make the battery storage system the centralised brain for your home, giving you the ultimate control over how, when and where you use power. Each battery uses intelligence and features that can understand and react accordingly to factors including outdoor temperature, time of day and appliance use. We are a Premium Sonnen Partner and also the preferred supplier to new home builders and developers. You can trust us to deliver! See our latest big project here. Join many others in the energy storage revolution that’s hit New South Wales. With the new NSW Government solar battery incentives, now is the perfect time to invest! You can even benefit from $0 electricity bills if you sign up for sonnenFlat, the unique energy package from sonnen. Fill out the form below to get your solar battery price today! Why Choose Natural Solar for your Solar Installation? Natural Solar is 100% Australian owned and has been operating for over 8 years. Our knowledge of solar products is unsurpassed and it is our mission to provide the latest and most efficient solar solutions to our many happy customers. 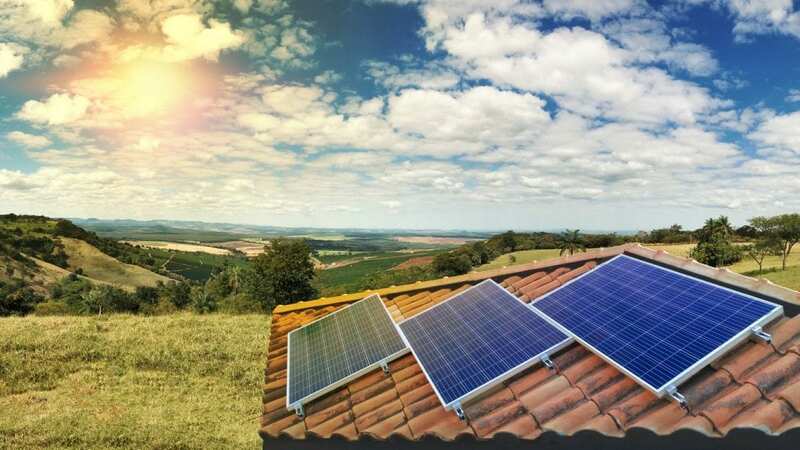 As a trusted CEC Accredited Solar Retailer in NSW, you can rely on us to install the most suitable solar power system for your home or business. There’s a reason we’re currently rated #1 out of 4228 solar companies (Australian Solar Quotes), and the Top Solar Supplier in the 2018 ProductReview.com.au Awards. Call our experienced New South Wales team on 1300 060 928, and get expert advice on a solar system to suit your needs. There are many solar and battery storage options available – we’ll find the one that’s right for you. Chris Williams, CEO, talks to the Channel 7 about the latest solar products. Natural Solar is proudly 100% Australian owned and operated. We believe accurate, transparent, and unbiased information is necessary in helping you make the right decision for your solar system. Copyright © 2015 Natural Solar ABN: 79 160 373 688. All rights reserved.